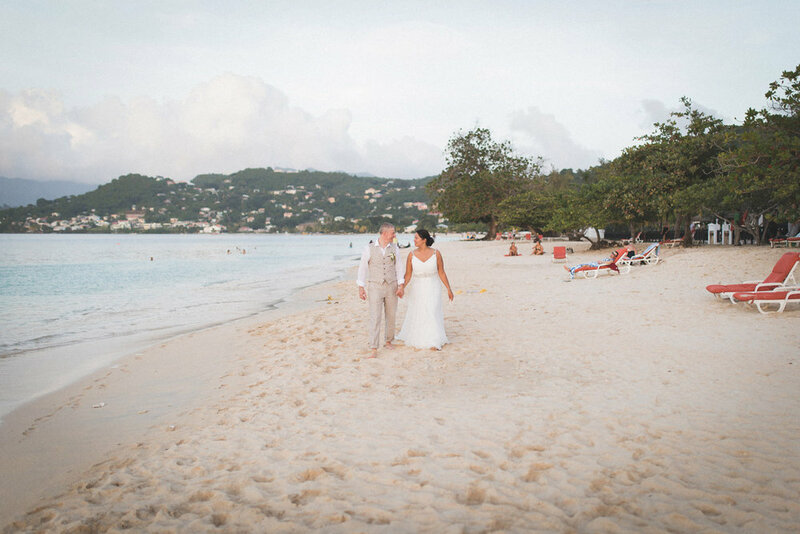 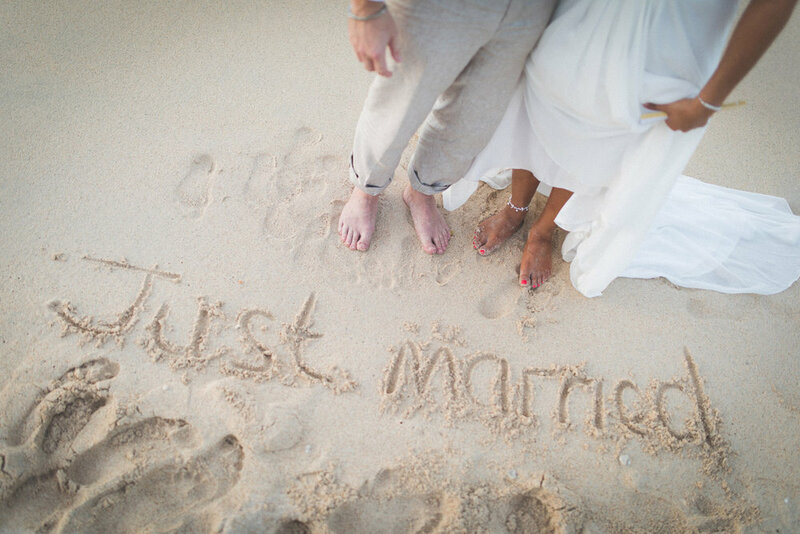 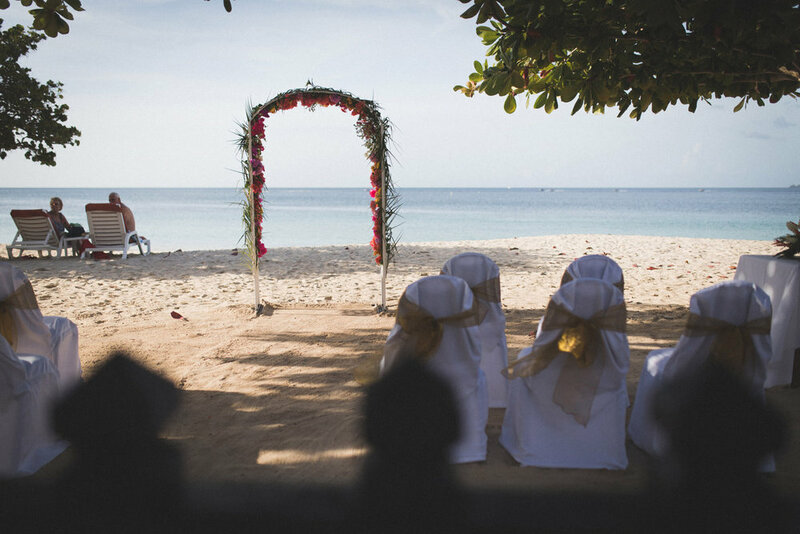 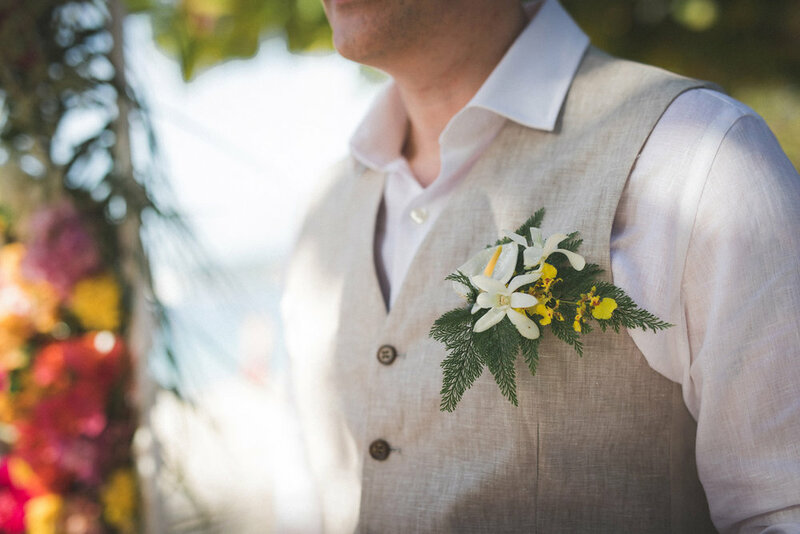 I really loved shooting this short but beautiful wedding on Grand Anse beach. 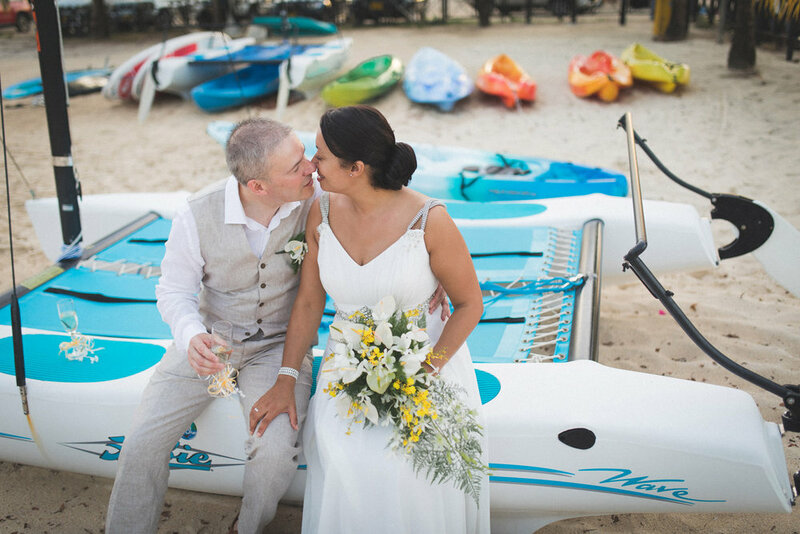 Grenada has some of the best wedding locations you could ask for, Pete and Helen can surely attest. 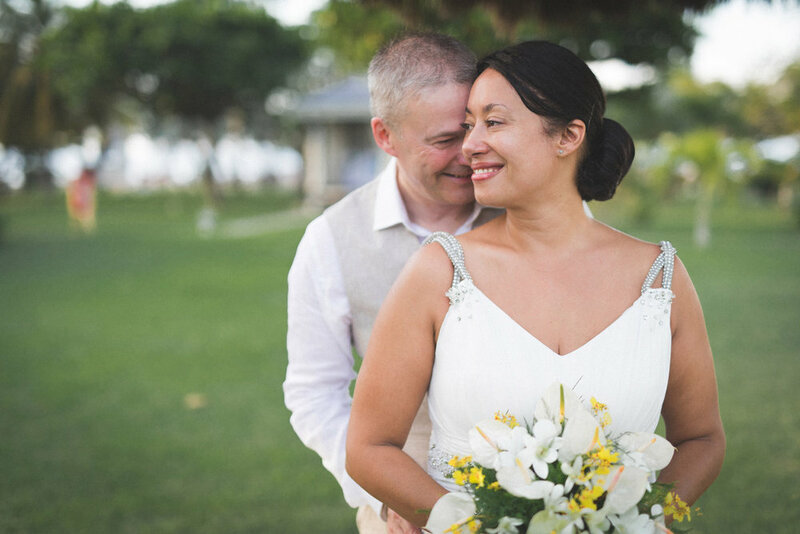 Congratulations to this very chill couple, it was an honor being a part of their special day.